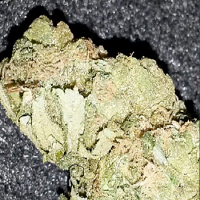 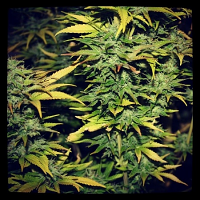 White Cheese Auto Feminised by Dinafem Seeds is medicinal marijuana strain that will open your eyes to the many benefits that now come hand in hand with medicinal marijuana. 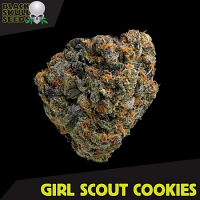 Offering high production, plenty of resin and high potency, these medicinal marijuana seeds offers unbeatable performance that will not disappoint beginner or experienced cannabis growers. 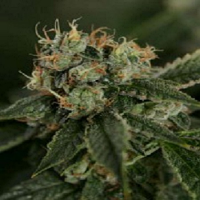 Flowering within 75 days, these weed seeds respond well to both indoor and outdoor cultivation.